Do Children I Am Fostering Need Their Own Room? The prospect of becoming a licensed and approved foster family is exciting, full of hope, and even a little bit frightening. There is a lot of information to consider, including the age, gender, and number of children as well as levels of care, among other things. One area to consider is that of space within the home, including bedrooms. Does a foster child need his own room? The answer should be spelled out by each state’s licensing standards. For example, in Missouri, children over age six must be separated by gender. 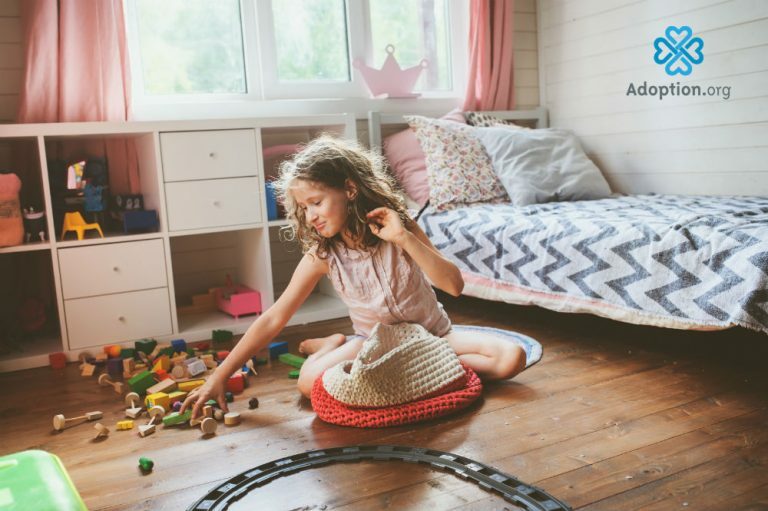 Before age six, children of any gender can share rooms (again, according to the licensing standards in Missouri). Foster families should always seek clarification from their licensing agency when deciding bedroom space for children. Besides age and gender, foster families should consider the specific histories of each child they are fostering. Do the children have a history of sexual abuse? Do they fear older children or youth? Would a teenager really want to share his or her bedroom with a younger child of the same gender? Are they siblings and used to sharing a room? All these factors are important to consider. Let’s talk siblings for a minute. Siblings are often brought into care at the same time. This is a very scary experience in their lives and is often filled with worry and confusion. Imagine being removed from your home and expected to sleep at the home of a stranger whom you have never met. Most of us do not want to even imagine what this would feel like! Now, imagine if you were placed into care with your sibling. Would you want to share the bedroom if it were possible? I think a good majority of us would find comfort in sharing a bedroom with a sibling. Unfortunately, with siblings, there can be issues of parentification. Parentified children often fulfill the role of the primary caregiver in the home for their younger siblings. For a parentified child, being placed with siblings can be both a blessing and a curse. Foster families need to gain the trust of the parentified child as it pertains to caring for the younger siblings. In short, parentified children may struggle being in a separate room from their siblings, but with time, it will be healthier for them to have their own rooms and learn to be a child again. For children and youth with sexual abuse histories, foster families (along with the child’s team) should absolutely discern whether the child should share room space with another child. If possible, it would be wise to allow the child to have his or her own bedroom. The decision for a child to share a bedroom with someone else should always encompass that child’s history and risk factors. Do foster children need their own rooms? The short answer is no. A lot of kids do very well sharing a bedroom with others. Regardless if the child is sharing a room or able to have a room of his or her own, foster families should encourage children to make their space their own through decorating and putting up pictures of family members and friends and, of course, reflections of their personality.